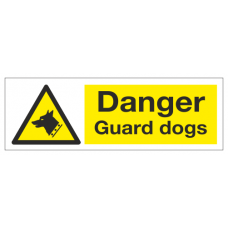 CCTV / Security Signs - All Our CCTV signs are Data Protection Act compliant. Operators of CCTV equipment MUST provide a warning that a system is in use (by using appropiate signs) and give people potentially captured by the CCTV system, information about who is operating the cameras. This is also required if you are have or are considering putting CCTV in and around your own home, a notice informing people that recording is taking place is required.